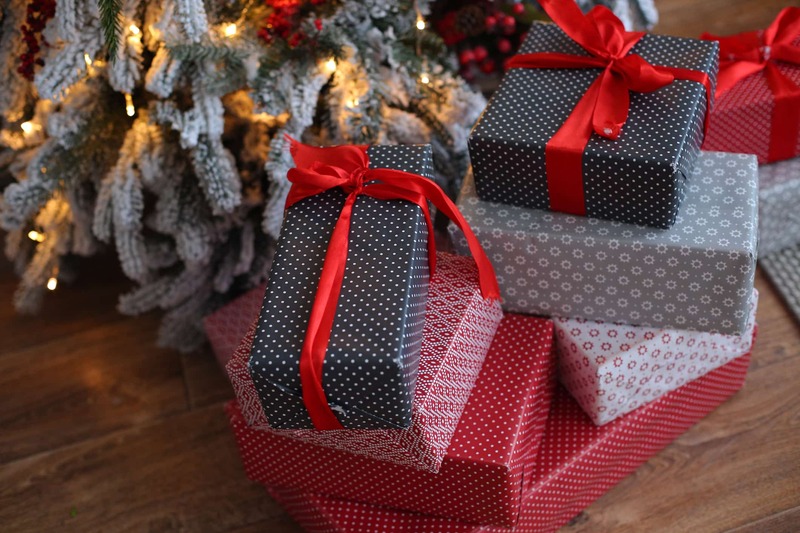 Before we all know it, the Christmas trees will be up and we'll be opening gifts with our friends and families. That means now is the time to start thinking about what you'll be getting your loved ones this holiday season. If you've got a photographer on your list (or if you're looking for yourself), consider these amazing photography gifts you can buy with a budget of $1,000. If you're looking for the ultimate photography gift, it's hard to find anything more impressive than the Holdfast Roamographer Camera Bag. Hands down, this is one of the best camera bags I've ever gotten my hands on, and it's not just because it's made impeccably well and looks like a million bucks, either. 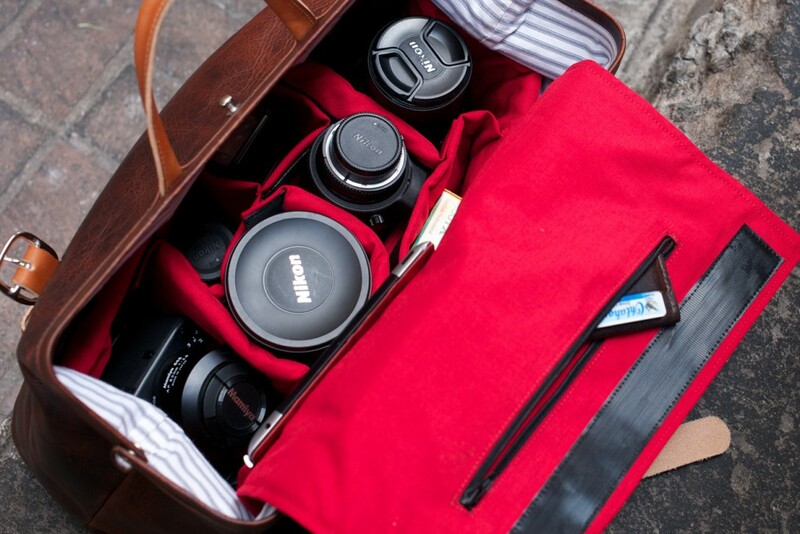 It also offers tons of space and organizes gear in a way that will make your favorite photographer's job a lot easier. The bag has padded cubbies for each piece of kit you have, ensuring that your cameras, lenses, flashes, and other accessories are snug as a bug. The padded camera insert is also removable, so when photography isn't on the day's agenda, it can be used as an awesome weekend bag for clothes and other essentials. This thing has a shearling lined shoulder strap for comfortable carrying, or the Roamographer can be carried with the Holdfast MoneyMaker dual strap camera system as well. Carry a tripod lashed to the outside with the safe and secure carrying straps, slide up to a 15-inch laptop into the interior compartment, add in a camera and accessories, and the photographer on your list will be ready to tackle a day full of taking awesome photos! 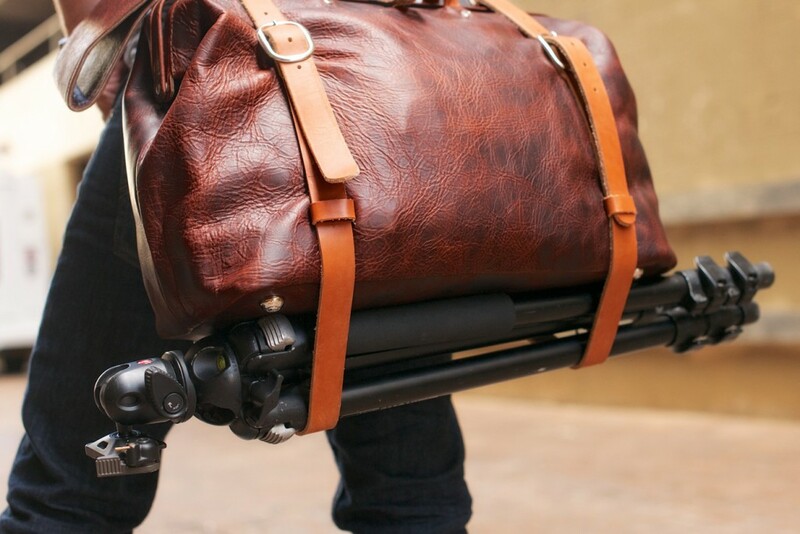 Learn more about the Holdfast Roamographer Camera Bag. Photography lovers on your holiday list will surely enjoy the gift of a small, lightweight, and capable camera like the Fuji X100T. The X100T has an APS-C 16.3-megapixel CMOS II sensor that offers incredible image clarity and resolution. Without a low-pass optical filter, the camera produces images that are ultimately sharp. 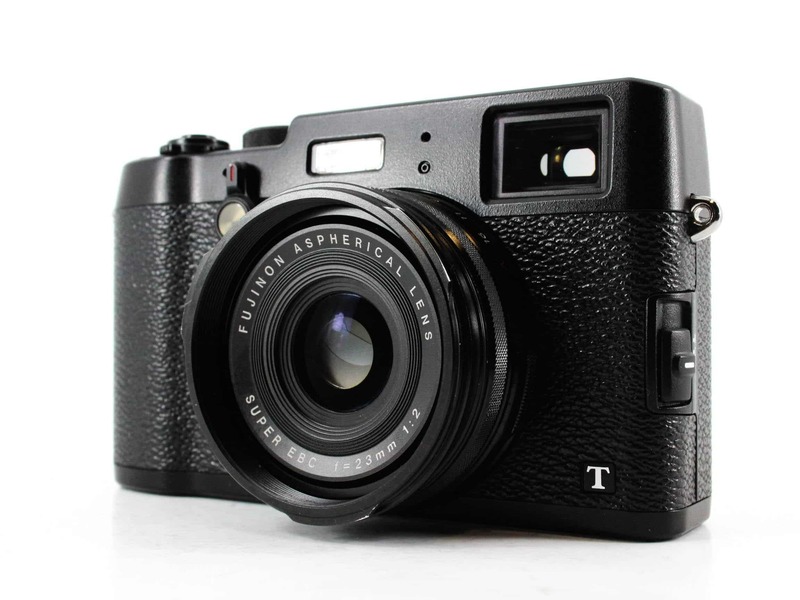 Though it looks old school, the X100T most assuredly is not. It’s got an advanced viewfinder that sports both electronic and optical viewing and a fixed 35mm-equivalent f/2 lens, making it ideal for taking photos of everyday situations from portraits to landscapes to travel photography. It’s got 1080p video recording, too, so your loved one can create stunning videos to go with their photos. Add to that an ISO sensitivity that ranges to 51200, continuous shooting at 6fps, and an electronic shutter mechanism that allows for shutter speeds of up to 1/32,000 seconds, and you’ve got a power-packed, yet compact camera that’s ideal for photographers of all skill levels. This bad boy even comes in two versions - black and silver - and if you buy pre-owned, you can save quite a bit of money on your holiday shopping. What’s not to like about that?! 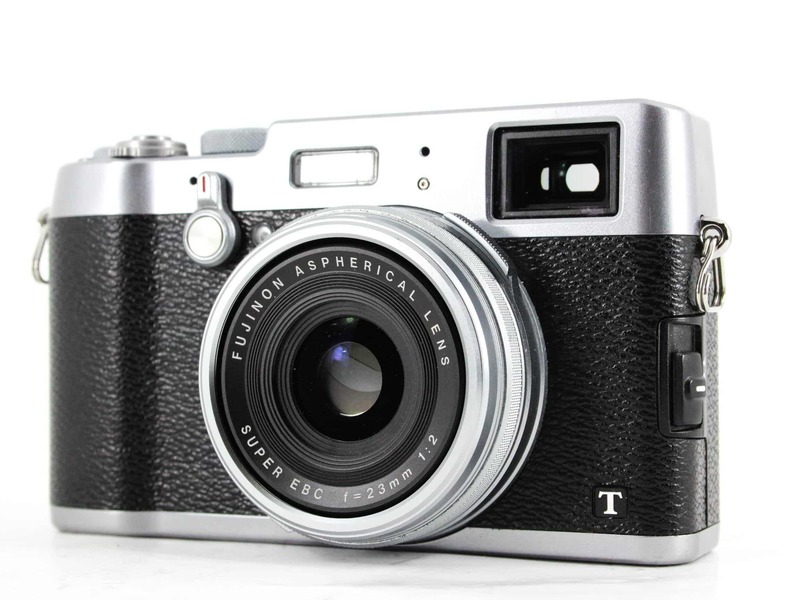 Learn more about the Fuji X100T Black or the Fuji X100T Silver. Printing on substrates like acrylic gives images a luminous appearance that stops people dead in their tracks. And with the right type of materials, you can get an acrylic print that really makes your loved one’s images stand out and become the focal point of their home. Artbeat Studios offers a 40x60 high definition acrylic print that will knock your socks off. Not only are their acrylic prints printed on archival Epson Metallic Photo Paper that’s face mounted onto the acrylic surface, but they’re also printed using Epson archival inks and come with a ⅛” black or white sintra backing. That means the photos are vibrant and eye-catching, highly durable, and constructed using materials that enhance the photo to make them look even better on the wall. At well under $1,000, it’s a great gift idea for that special someone this holiday season! Learn more about the Artbeat Studios 40x60 HD Acrylic Print. The Syrp Genie Mini is a great product in and of itself because it allows you to achieve smooth panning motion control for time-lapse, video or panorama with a gadget that you can carry in your pocket. But having two Genie Minis at work together is even better because you can add in smooth tilting motion, too! For that special someone on your holiday list, why not give the gift of panning and tilting with the Syrp Genie Mini Pan Tilt Kit? 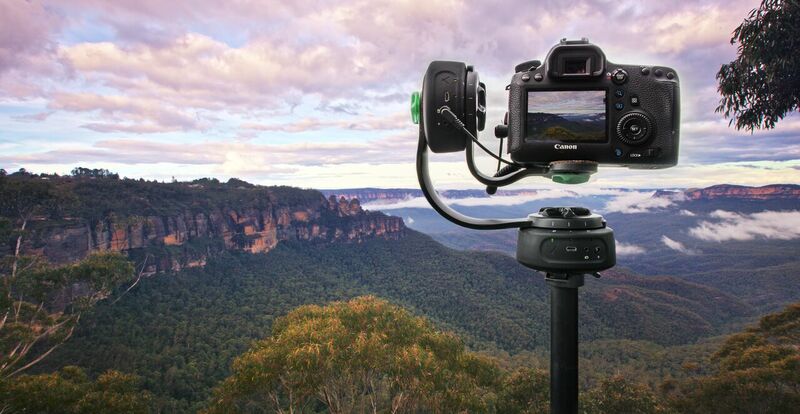 Help them take their time-lapse and real-time videos to another level with dual-axis motion. Just pair two Genies together via Bluetooth, mount them to the Pan Tilt Bracket, and control both right from your smartphone with the Syrp Genie App. Creating gorgeous two-axis motion controlled videos has never been simpler! Learn more about the Syrp Genie Pan Tilt Kit. Full frame sensor cameras aren’t the cheapest things out there, but you can find excellent deals on pre-owned camera bodies if you look in the right places. 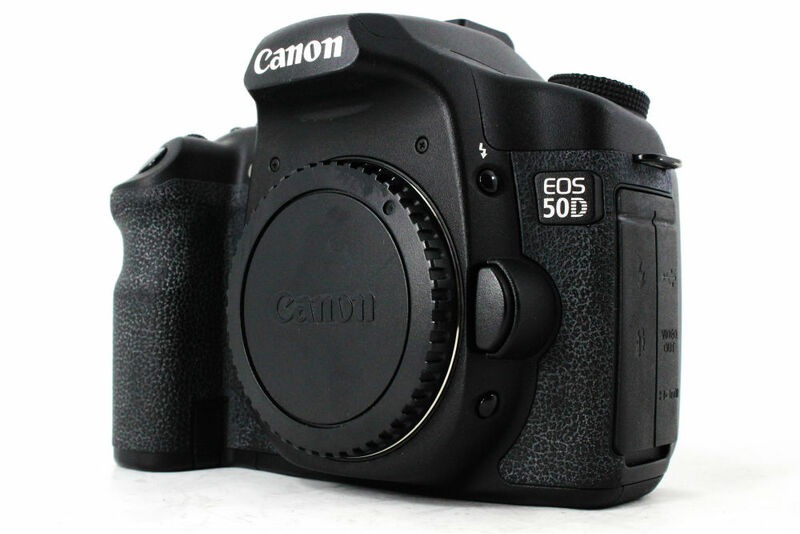 For example, you can snag a well-care-for used Canon EOS 5D Mark II - a full frame camera with a 21.1-megapixel sensor - for less than $1,000! The 5D Mark II has great low-light shooting capabilities that allow you to keep shooting in less-than-ideal lighting without pushing the ISO too high. But if a high ISO is needed, the 5D Mark II can accommodate up to ISO 25600. And though there are newer versions of the 5D, the Mark II certainly still has more than enough features for today’s photographer. It’s got a 3-inch Clear View LCD with 920,000 dots for sharp, resolute viewing, 3.9fps continuous shooting, and 1080p video capabilities. In other words, this is a more than capable full frame, professional-grade camera that you can pick up for a bargain price this holiday season! Learn more about the Canon EOS 5D Mark II. For the stargazers in the family, give them the gift of scoping out the night sky with the Vixen ED80Sf Telescope from MrStarGuy. This scope features high-grade glass and a f/7.5 focal ratio that allows your loved one to see the stars and other celestial bodies in sharp, high-contrast, color-free images. 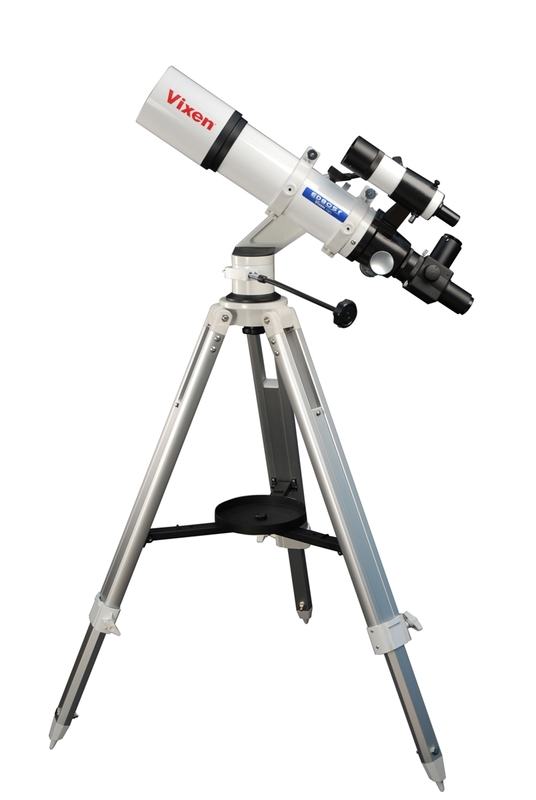 At just over 22 inches long, this telescope is ideal for stargazers that are on the go. It's easy to transport and easy to set up, too! This particular package comes with an aluminum case, flip mirror, a finder scope, easy-to-use slow motion controls, and rings. Also included is the Porta II mount that gives the telescope a rock-solid platform for viewing distant objects. No matter how much experience your loved one has in astronomy, the Vixen ED80Sf is an ideal choice for them this holiday season! Learn more about the Vixen ED80Sf with Porta II Mount from MrStarGuy. This set of filters by NiSi is the ultimate kit for photographers that specialize in landscape or seascape photography. It’s a complete kit, so it’s ready to go right out of the box with a NiSi V5 Pro 100mm Filter Holder, a NiSi 0.9 Soft Graduated Neutral Density Filter, and three different neutral density filters (a 3-stop, 6-stop, and 1--stop) for creating gorgeous long exposures. The kit also comes with a NiSi Reverse Neutral Density Filter (0.9) to combat dynamic range challenges of shooting at sunrise or sunset. You also get adapter rings for 67mm, 72mm, 77mm, and 82mm lens threads, a circular polarizing filter, a cleaning cloth, an air blower, a cleaning eraser, and a case to carry the filters. Like I said, this is an all-in-one kit! If you or someone you love has an affinity for landscapes, this would make a perfect holiday gift. Best of all, you can get the complete kit from Ikan - one of the top photography gear distributors in the world - for less than $1,000! 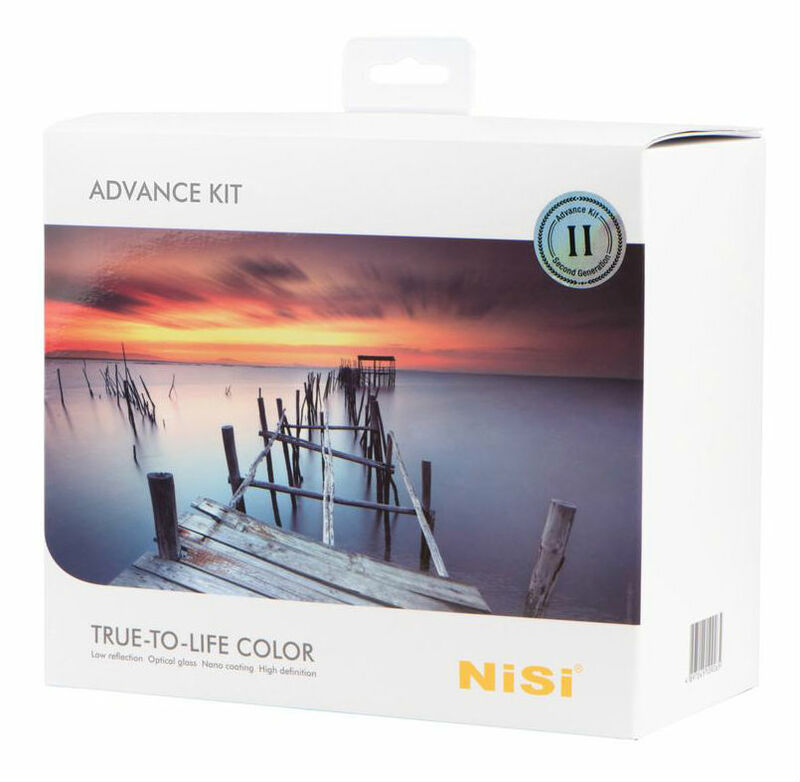 Learn more about the NiSi V5 Pro Advanced Kit II. For the Nikon shooters on your list, an upgraded lens that has a reputation for producing clear, sharp images with minimal distortion and vignetting would make a great holiday gift. 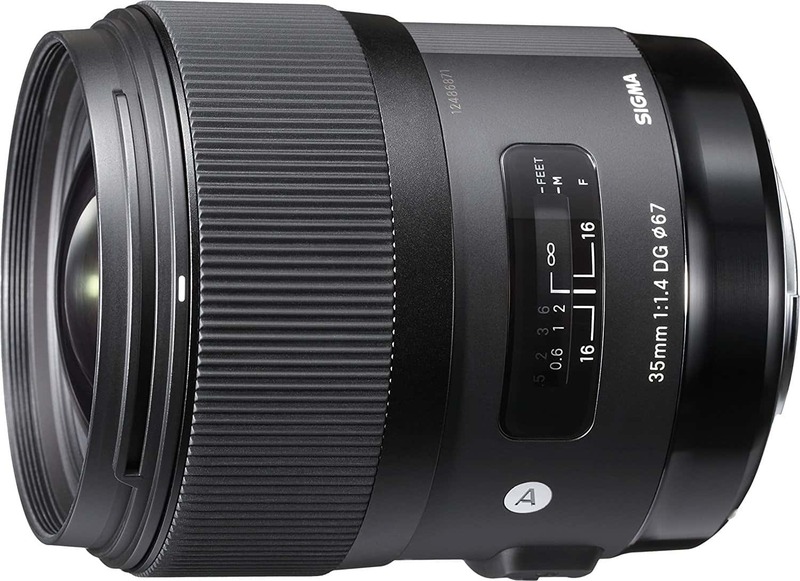 Sigma has really stepped up their game in recent years, and their ART line of lenses have quickly become among the most coveted lenses available. 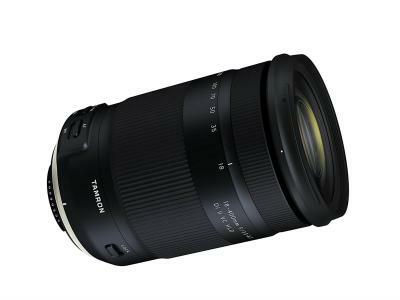 This 35mm f/1.4 ART DG HSM lens for Nikon crop sensor and full frame cameras has a huge maximum aperture that will allow for low-light shooting with less noise. It's got a ring-type ultrasonic-type AF motor and full-time manual focusing that gives photographers the control they need to get the shots they want. And since it's an HSM lens, it's fast, quiet, and accurate. Add in a floating focusing system that helps generate superior optical performance, and you have a recipe for one heck of a lens! Learn more about the Sigma 35mm f/1.4 ART DG HSM Lens. If the large acrylic print I outlined earlier doesn't seem like the right fit for the photographer on your holiday list, then an HD metal print surely will be. Not only does Artbeat Studios give you the choice between a white surface that creates bright, vivid details and a silver surface that turns whites into silver for high-contrast black and white images, but they also give you the option of a glossy or matte finish. What's more, you can further customize the look of your gift by choosing to have the print created with a flush mount to give the print added body or a recessed mount to give it the appearance of floating on the wall. Additionally, because the image is heat-infused into a special aluminum sheet, the print is scratch-resistant, water-resistant, and UV-resistant as well. Judging from the image above, I think you'll agree it's an awesome gift idea for the photography enthusiast in your life. Even better, it's WAY under $1,000, so you'll have plenty of cash left over to get even more gifts! Learn more about the Artbeat Studios 40x60 HD Metal Print. For the filmmakers on your holiday list, a great gift idea is the Ikan Beholder DS2-A Angled 3-Axis Gimbal shown above. 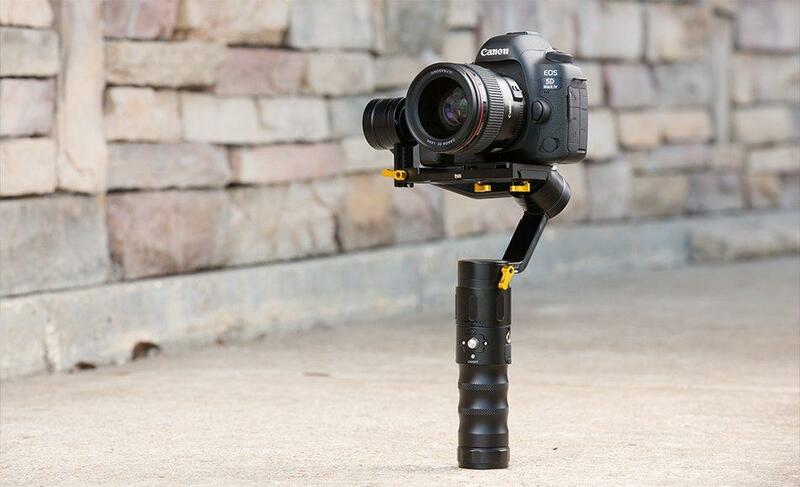 This rig is ideal for videographers that need a single, handheld stabilizer for a smaller camera. It works with DSLRs, mirrorless cameras, GoPros, smartphones - you name it! 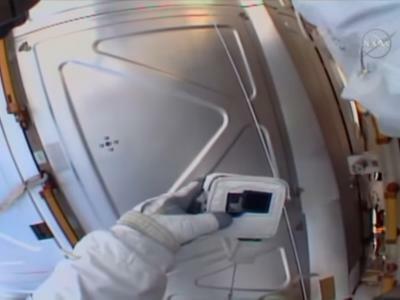 The gimbal can support a load of up to four pounds, and features a unique angled arm which offers the videographer a much-improved view of the camera’s screen during filming. It’s lightweight, too, so it won’t add to arm fatigue as your loved one shoots video. It’s also small, so it can easily be added to a camera bag for transport. 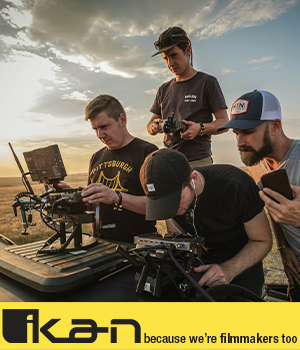 Shooters enjoy 360-degree movements on the pan axis, and with 3-axis gyro stabilized brushless motors, videographers can enjoy seamless balance as they shoot. Add to that a 32-bit controller, an illuminated on-off switch, a 12-bit encoder, and an OLED display to show the gimbal’s operating modes, and you have the makings of the ideal Christmas present for video shooters. Get one from Ikan and make your loved one’s holiday that much more special! Learn more about the DS2-A Beholder Angled 3-Axis Gimbal.